Come and experience the bistro setting of our wine tasting room, and relax while you taste and enjoy award winning wines. 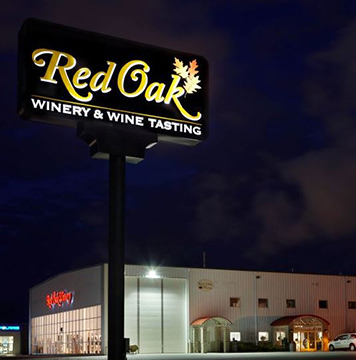 Our knowledgeable and friendly staff will ensure your visit to Red Oak is memorable. 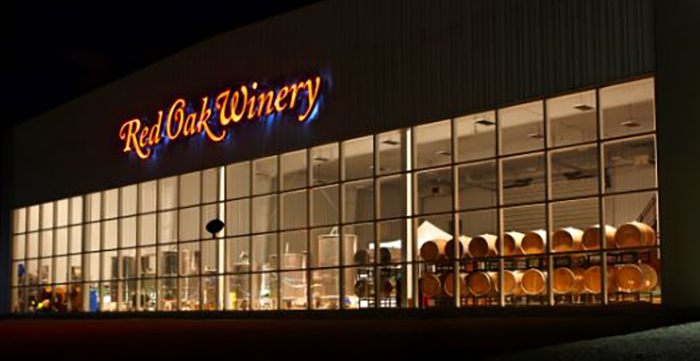 Red Oak offers a variety of red, white, dessert and cherry wines. 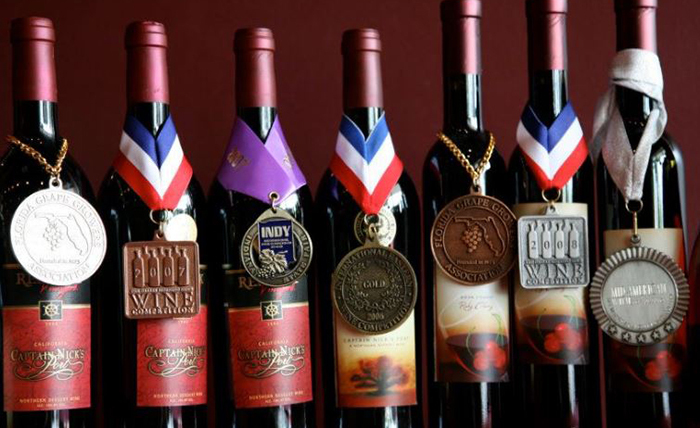 Many of our wines have won awards at national wine competitions. 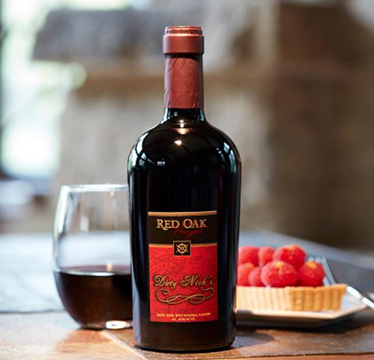 Our techniques result in premium wines to be enjoyed by all. Please see website for winter and spring hours.